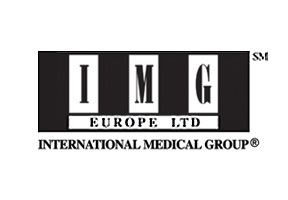 IMG has provided international medical insurance for over a decade to individuals, families, and groups who are living or traveling abroad. IMG understands the difficulties expatriates face; wherever you need insurance coverage, IMG will have a plan that fits your needs. 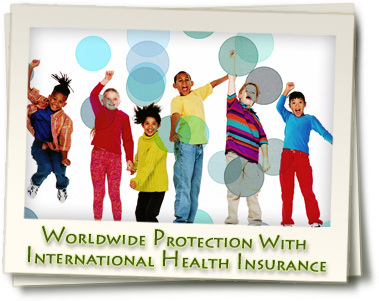 IMG delivers superb customer service to its international medical insurance policyholders. 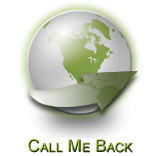 The company employs a multinational staff, including experienced claim administrators that have knowledge of claim procedures around the world. IMG also has an on-site medical staff available 24 hours a day seven days a week for medical emergencies. To learn more about health insurance plans for the expatriate community offered though International Medical Group or alternative insurance companies please, contact our medical consultants. IMG's Home Page - We can pick from a variety of different insurers and compile a list of the best possible plans to fit your insurance needs. Moreover, our insurance plans will cost you exactly the same as going to the insurer directly and our services are provided to you completely free of charge.